Unlike reflective tablet and smartphone screens, the latest Kindle Paperwhite reads like paper—no annoying glare, even in bright sunlight. Paperwhite guides light toward the surface of the display with its next-gen front light—unlike back-lit tablets that shine in your eyes—so you can read comfortably without eyestrain. Adjust your screen's brightness for great reading in any light. Thinner than a pencil, lighter than a paperback—and over 30% lighter than iPad mini. Comfortably hold Kindle Paperwhite in one hand for long reading sessions. Kindle Paperwhite won't leave you tethered to an outlet. A single charge can last up to eight weeks (based on a half hour of reading per day with wireless off and the light setting at ten), unlike tablets that need to be charged each night. 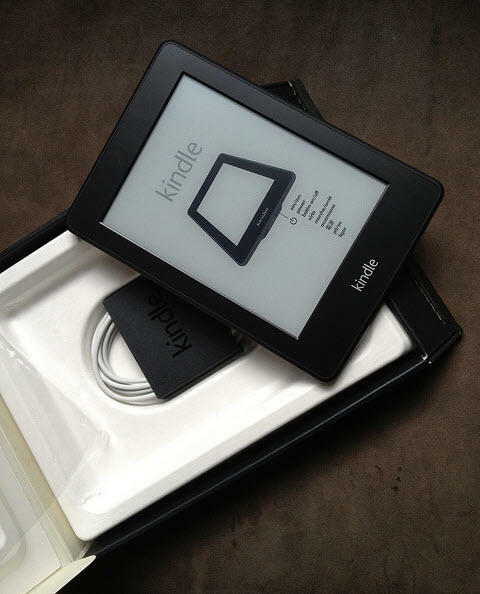 Kindle Paperwhite is purposely designed as a dedicated e-reader. 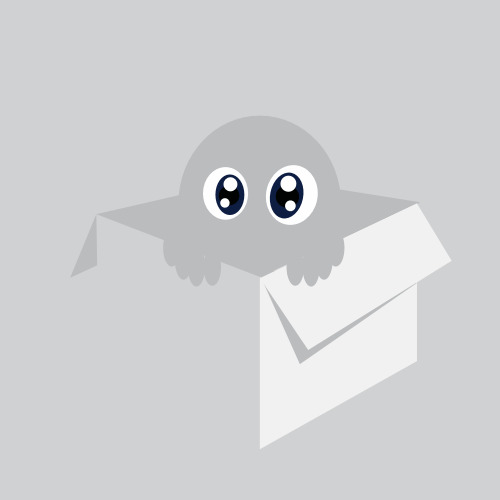 Indulge your love of reading without interruptions like email alerts. NOOK's GlowLight illuminates your screen with a soft light that is perfect for bedtime reading. Using advanced lighting technology, GlowLight lets you stay up late reading in total comfort - while your partner stays asleep in the dark. 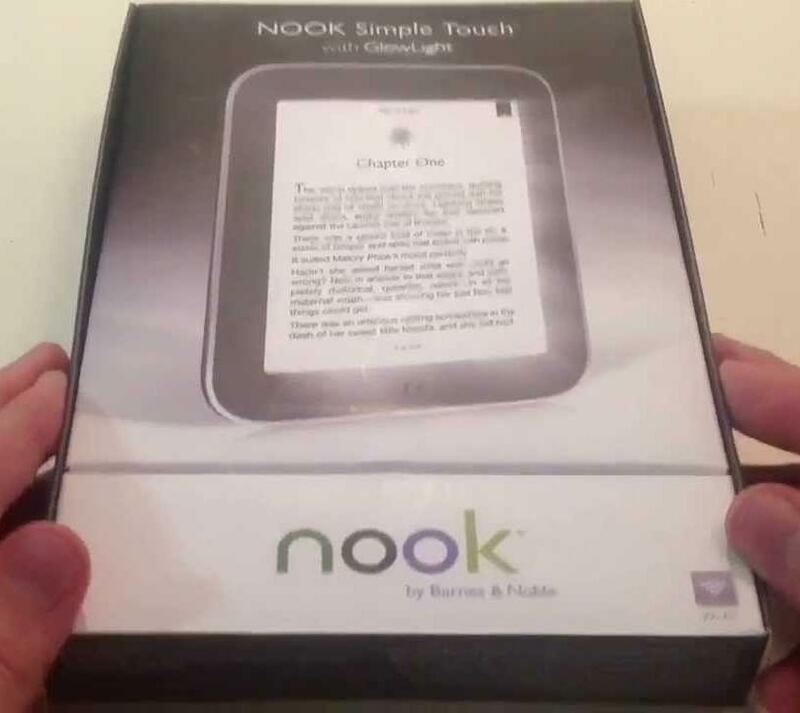 NOOK’s GlowLight turns on instantly and adjusts with just a touch. Simply slide your finger to customize the brightness and enjoy perfect illumination - from a bright gleam to a soft glow - evenly dispersed across your screen. NOOK's extra-long battery life is perfect for reading on the go. 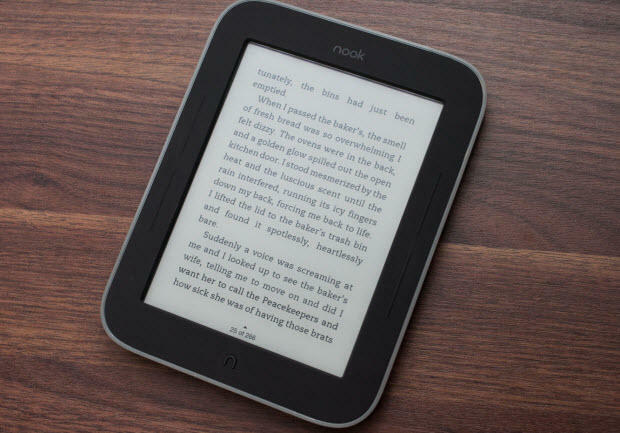 You can read for over 1 month¹ on just a single charge with GlowLight on, making it easy to take your NOOK everywhere. Open your book, turn pages, make the fonts bigger, look up words, share reading or shop for new books with just a touch. Reading time is your time and you don't want to be interrupted. NOOK lets you immerse yourself in your reading without being distracted by annoying ads like those that appear in some Kindle eReaders. 1. VIA REKBER ( REKENING BERSAMA ), Blackpanda, Indobank dan Inapay ( Sangat di rekomendasikan bagi agan2 yg baru pertama kali belanja ama ane ) FEE REKBER ANE BAYARIN GAN..